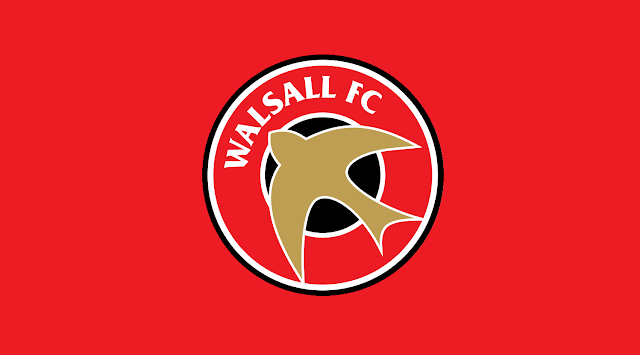 Walsall Football Club have confirmed another pre-season friendly which will take place ahead of the 2017/18 EFL League One campaign. The Saddlers will play host to Tony Pulis' West Bromwich Albion on Wednesday, 26th July, with kick-off scheduled for 7:45pm. This takes the Saddlers' pre-season schedule to five games, with a couple more expected to be announced over the coming days.